I hope you all had a wonderful weekend. I love fall and family, and cherish my weekends with my boys. Here are my little sluggers in Louisville yesterday. 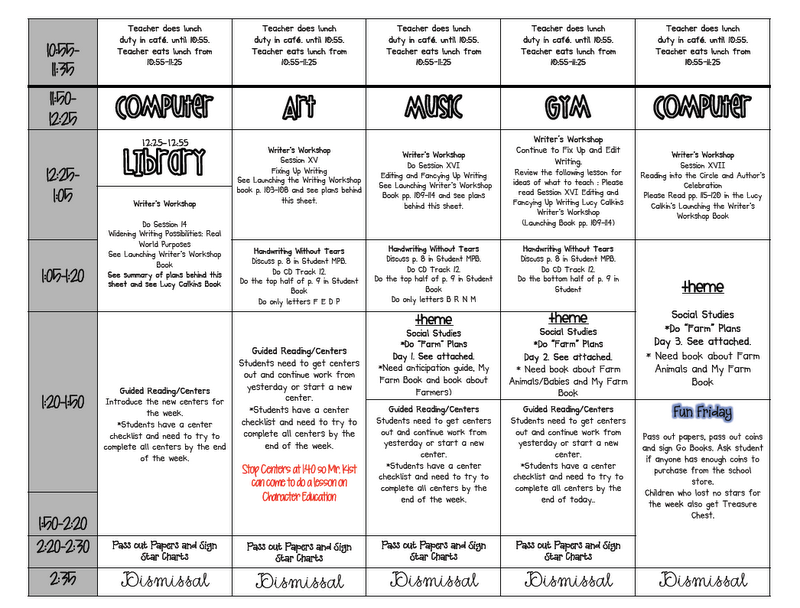 This past week in school we focused on Health. We had our first annual Walk-a-thon and I'm proud to say that my sweet little school raised $13,000. We have the best PTO in the world and they made it such a fun morning for our school. In the afternoon we taste tested healthy foods and exercised. It was hilarious watching 85 first graders move and groove. 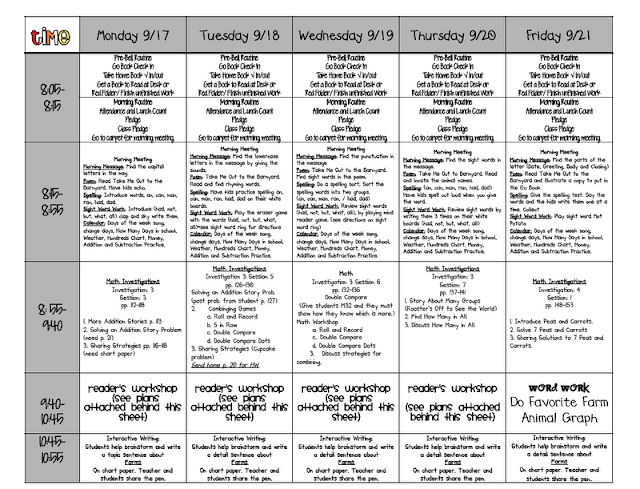 This coming week is so much fun. It's my farm unit. I love teaching about farmers and the products that come from the farm. 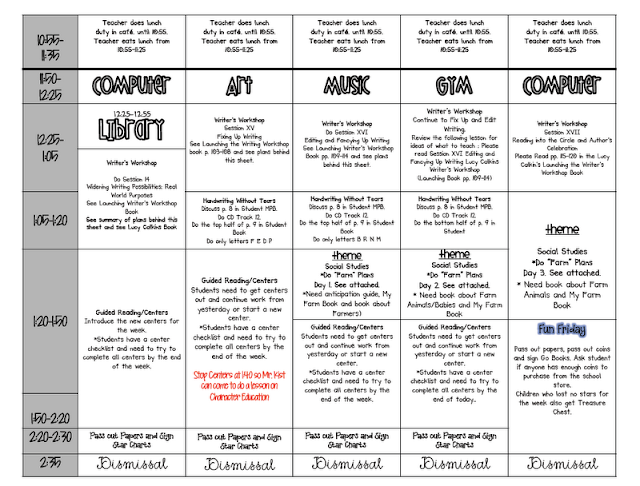 Our poem is: "Take me out to the Barnyard"
The centers we will be doing for the next week are here and here. 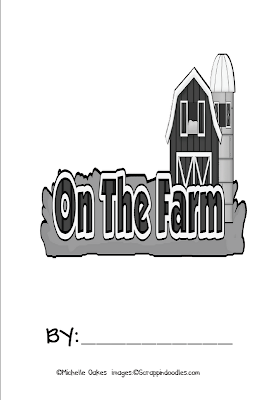 And you can click here to see all the farm fun we had last year. 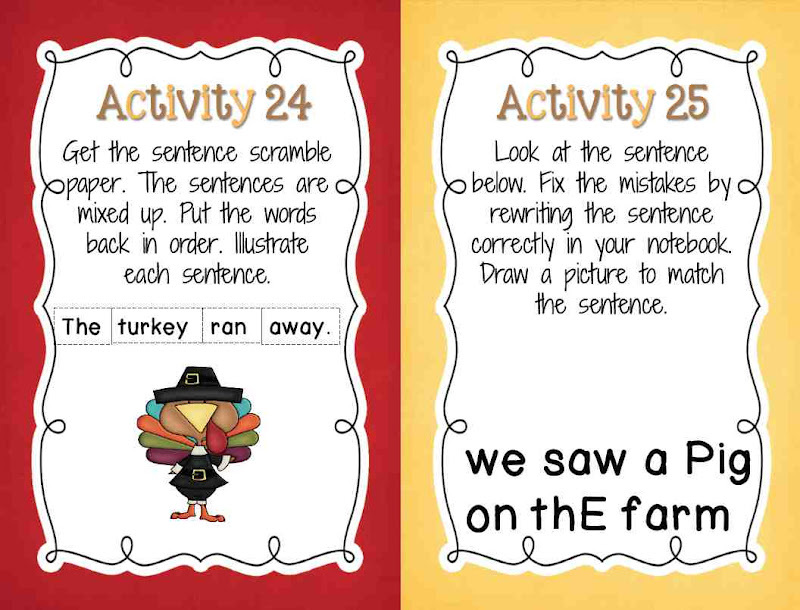 Below is an emergent reader my kiddos will make for book center.You can click to download. 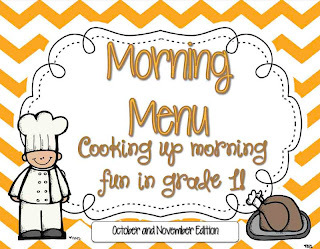 And finally...My October/ November Morning Menu is complete and uploaded to TpT. Below are a few preview images. I kept it very similar to the Aug./Sept. 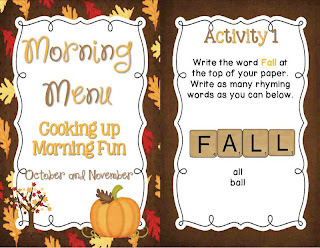 Morning Menu so your kiddos would feel familiar and successful with the activities. 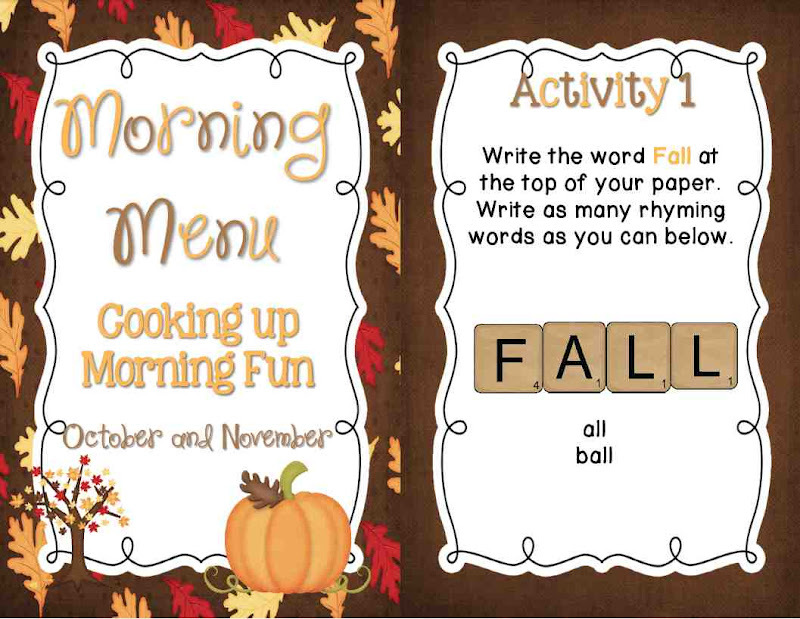 The activities are themed for fall, Halloween and Thanksgiving. 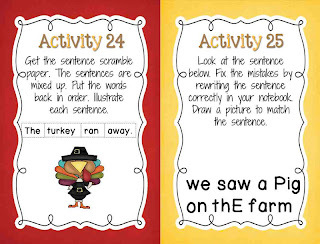 With this set I also included a "Fast Finishers" cover and notebook, in case you are using the activities for that purpose instead. You can click on the image below to purchase. 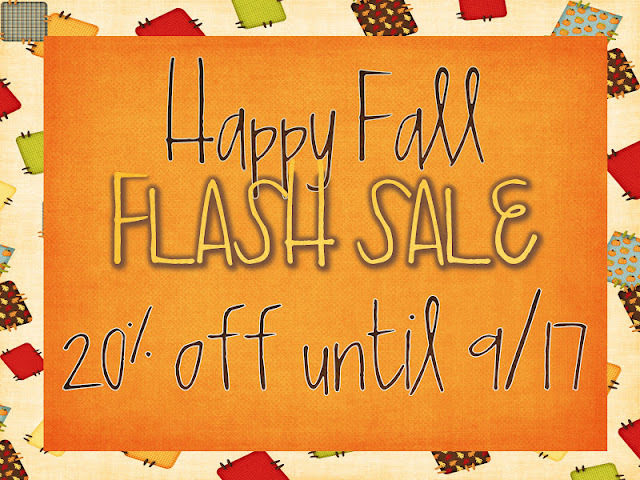 In celebration of this being complete and my love of fall, I'm having a FLASH sale. It will be over tomorrow night! And last but not least... Speaking of fall. I love fashion. Especially fall fashion and fun jewelry. My favorite fashion blog Lilly's Style acquainted me with this store: Bauble Bar. If you haven't checked it out. You must. It has amazing accessories. ￼I'm having a give away. Stop by soon!